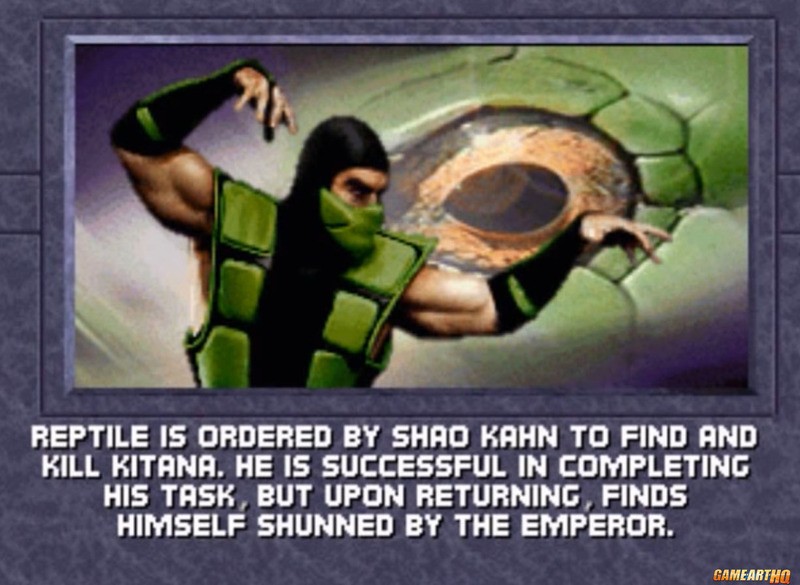 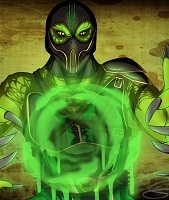 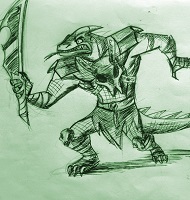 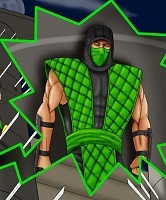 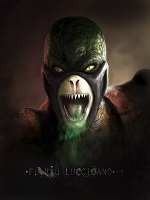 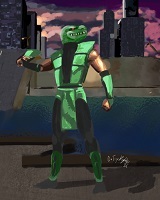 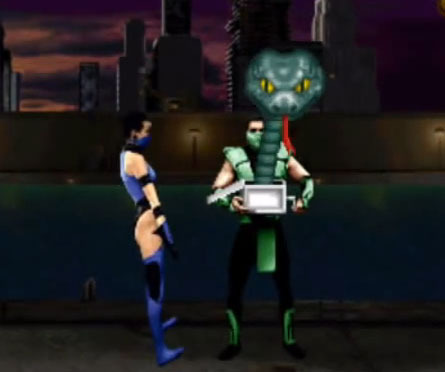 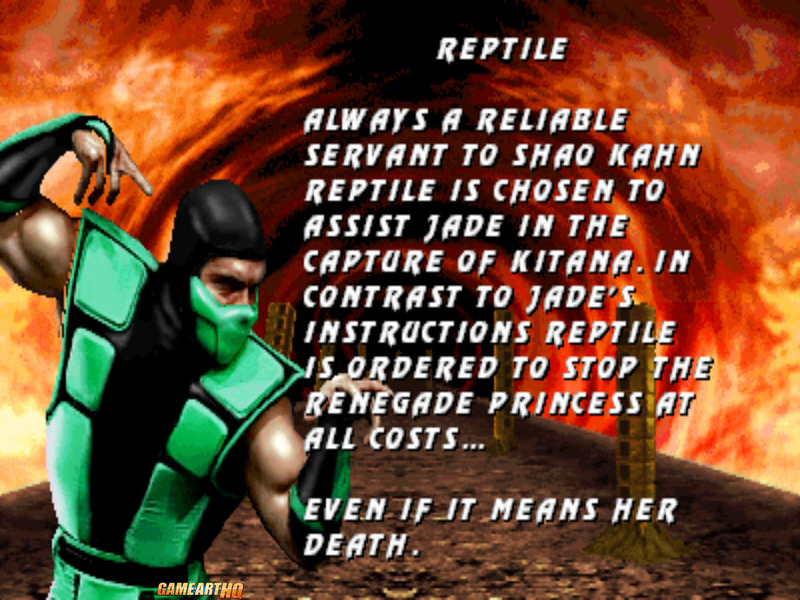 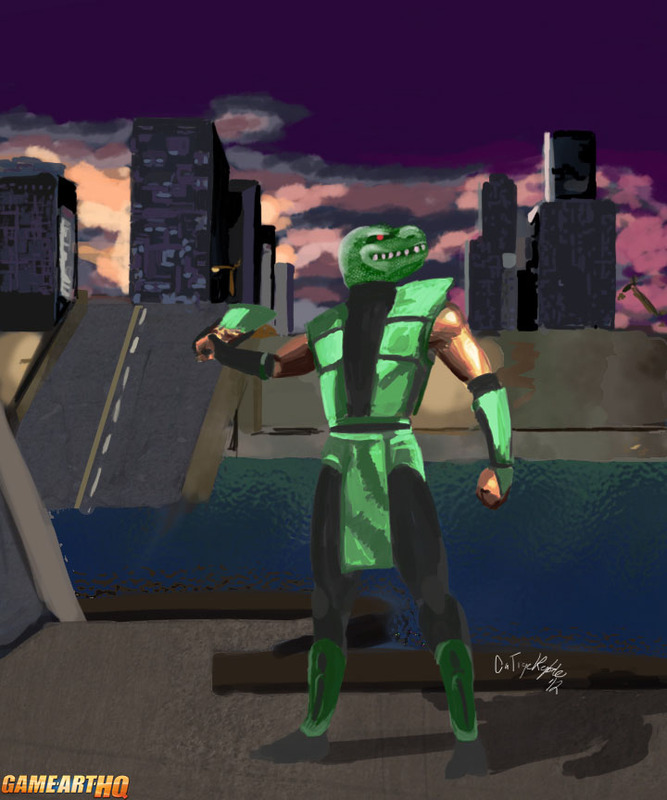 Like the other Ninjas, Reptile returned in Ultimate Mortal Kombat 3. 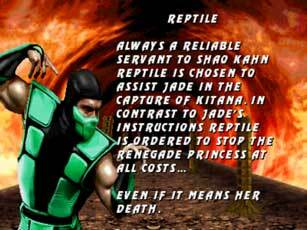 As a loyal servant of Shao Kahn, he gets the task to accompany Jade and stop Kitana, even if it would mean her death. 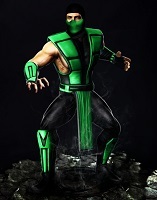 His visual design is almost the same as in Mortal Kombat 2 and his gameplay his very similar to his MK2 version as well, mainly new are the combos and the new finishing moves. In his ending, Reptile gets screwed by Shao Kahn who promised to resurrect his race but never intended to fullfill this promise. 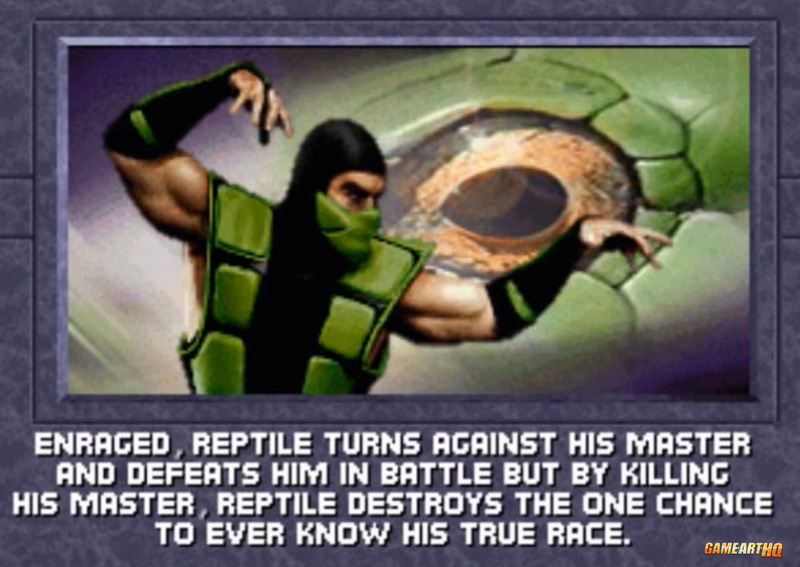 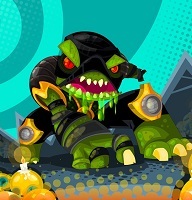 Reptile kills him in battle somehow but also destroyed his only chance to see his true race again.